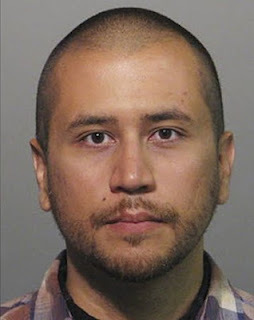 Finally,George Zimmerman has been charged with Trayvon s Murder. Seems like the late Trayvon Martin Will have justice afterall.. God bless his soul. Men ´s Style… Coming soon!!! Snapshot: Rihanna for GQ´s Man of the Year 2012!! !